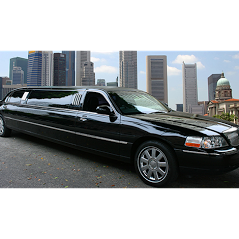 On our Gallery page you can get a better idea of the type of service that we have to offer. 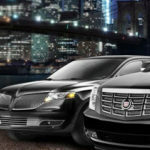 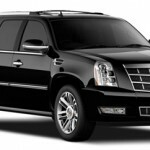 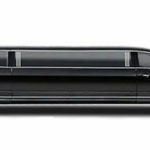 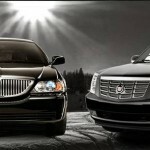 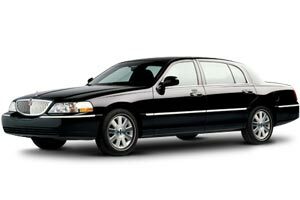 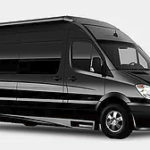 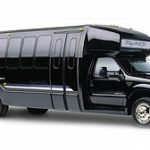 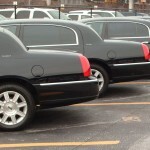 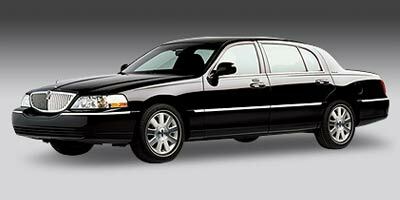 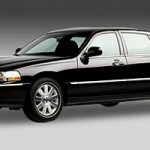 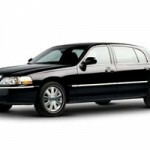 Our limo service has many different cars available as a St. Paul limo service and Minneapolis transportation provider. 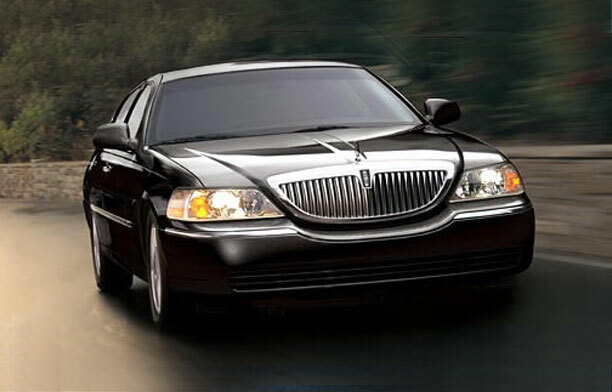 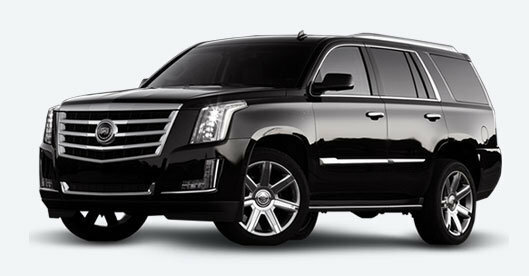 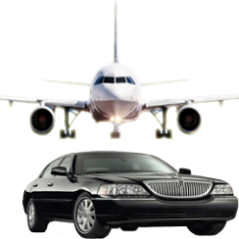 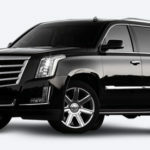 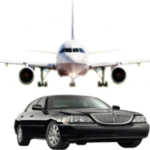 If you are looking for a luxury limousine in Minneapolis, airport transportation in Minneapolis or executive transportation in the Twin Cities please browse through these images and check out the cars and services we have to offer. 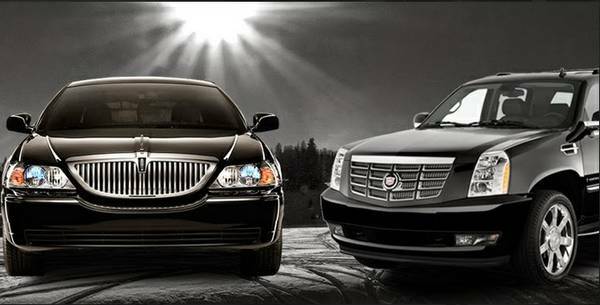 The images that we present on our Gallery page our brief indication of the types of vehicles as well as the types of services that we can offer at My Black Car. 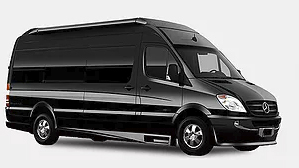 Our fleet of vehicles is consistently updating and we can offer some of the following presented vehicles as well as some new offerings if you contact us and book early. 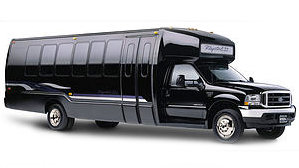 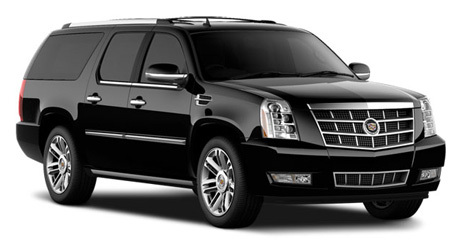 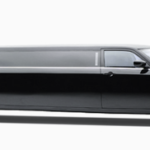 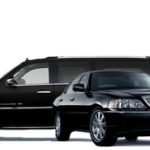 Whether you need a simple town car or a full-scale stretch limo we can accommodate your needs.